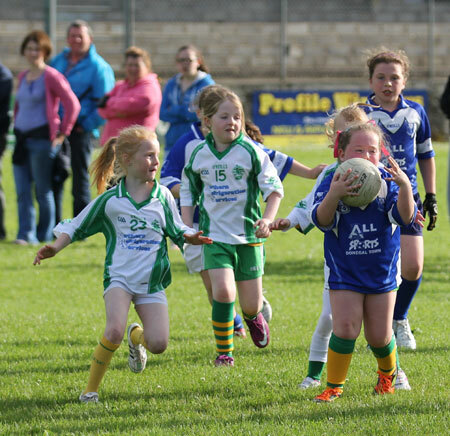 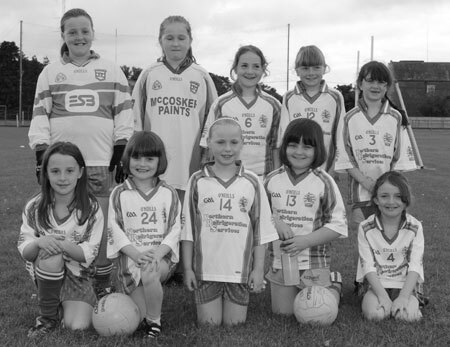 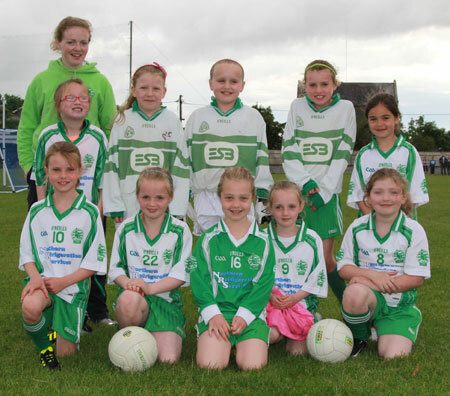 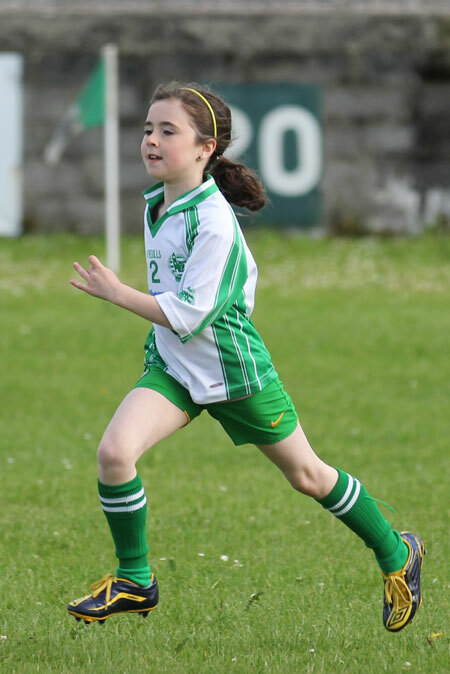 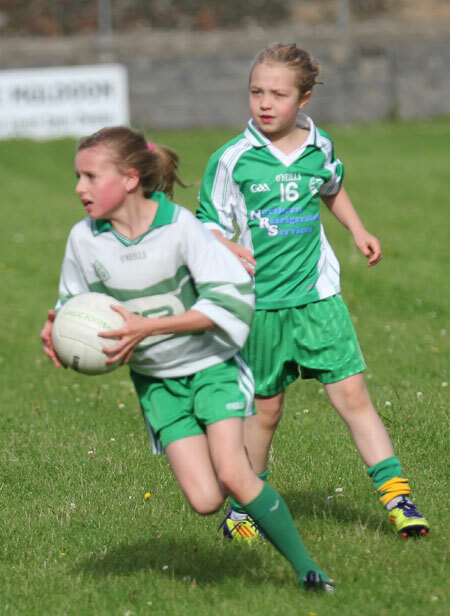 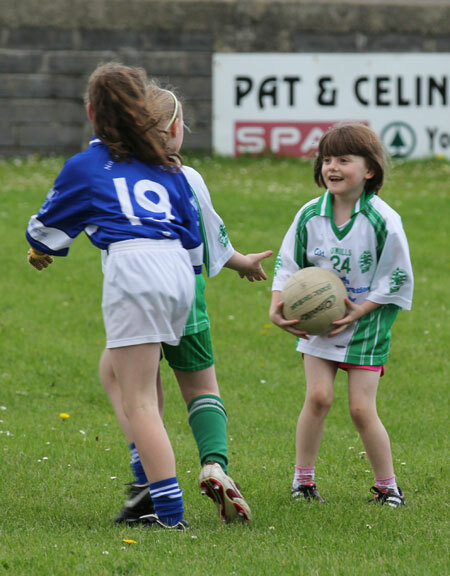 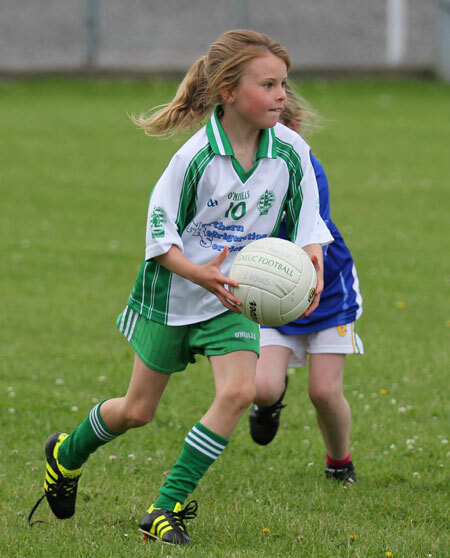 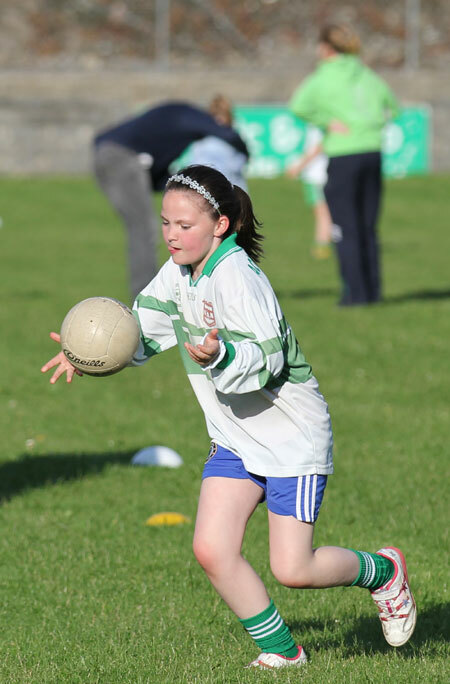 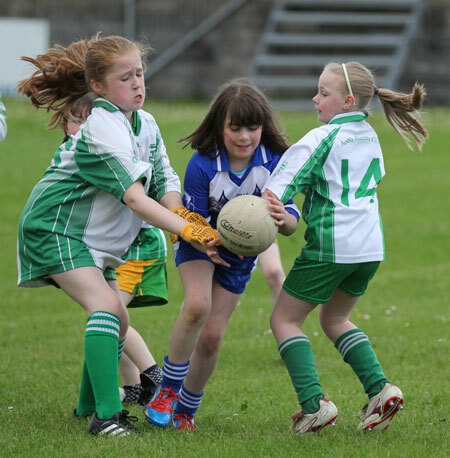 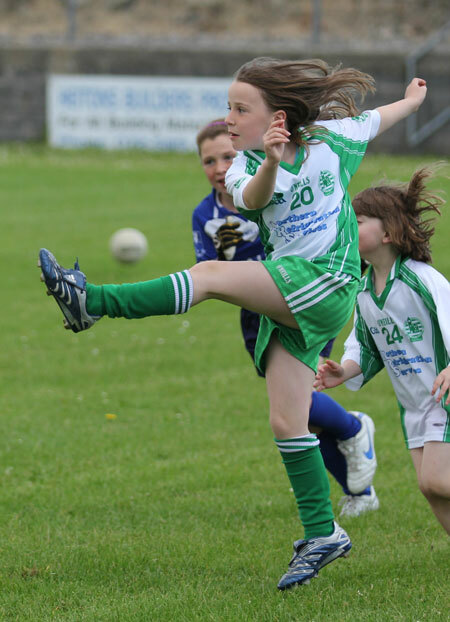 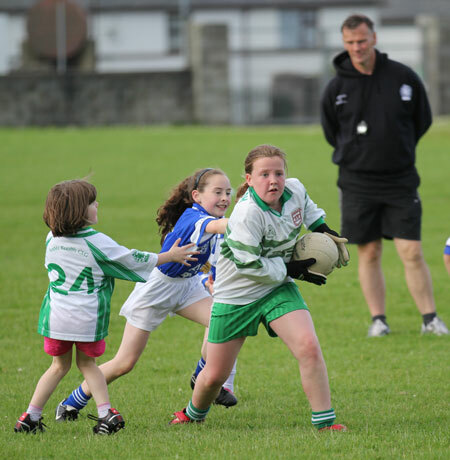 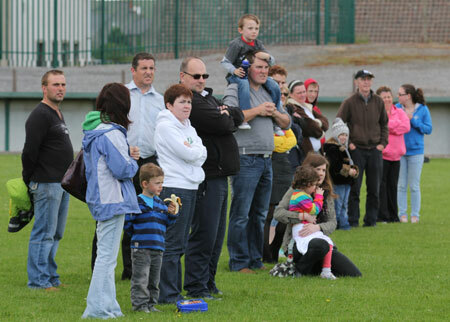 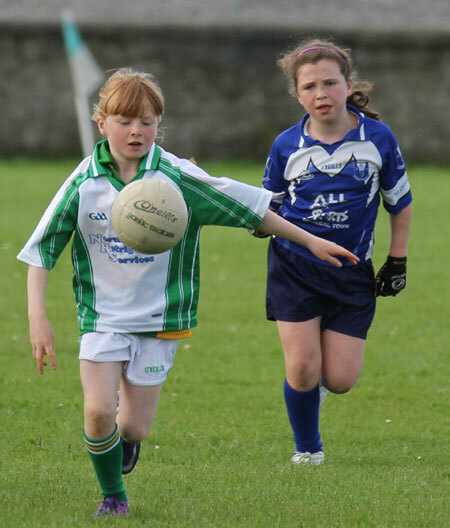 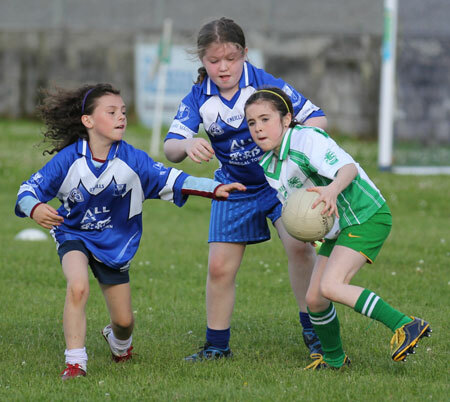 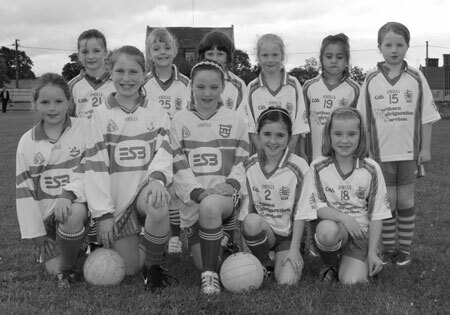 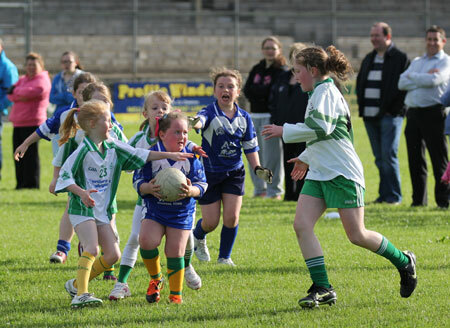 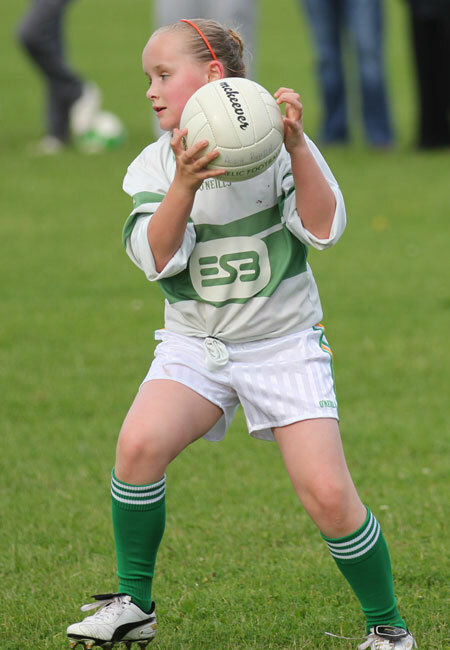 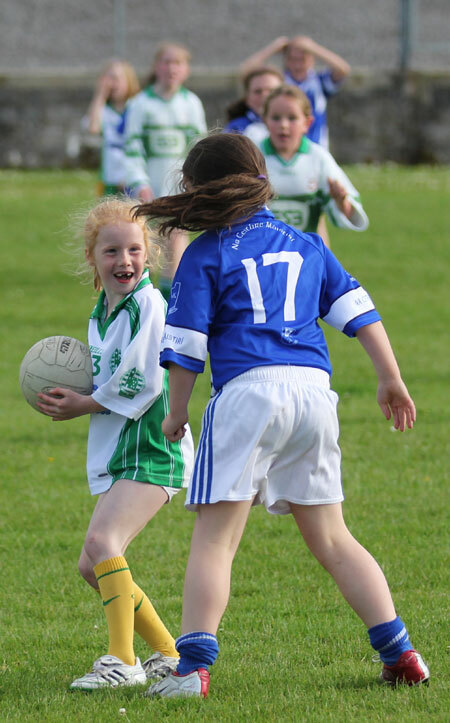 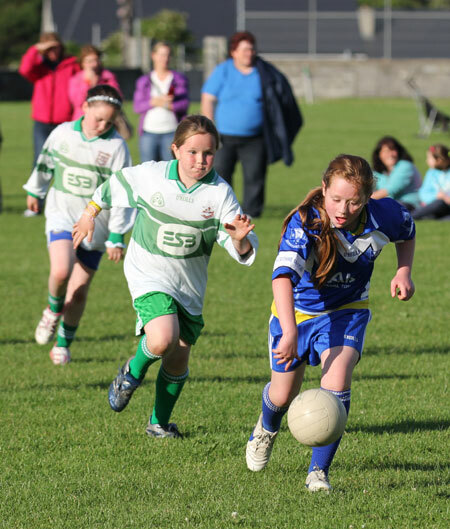 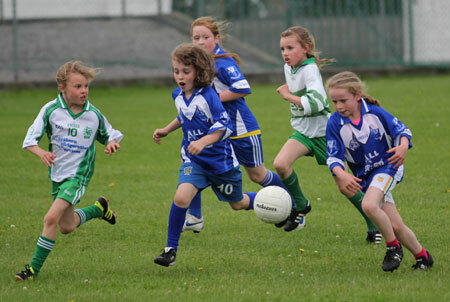 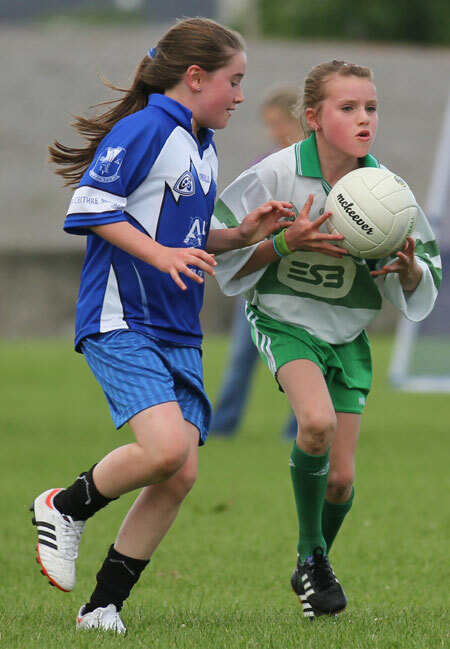 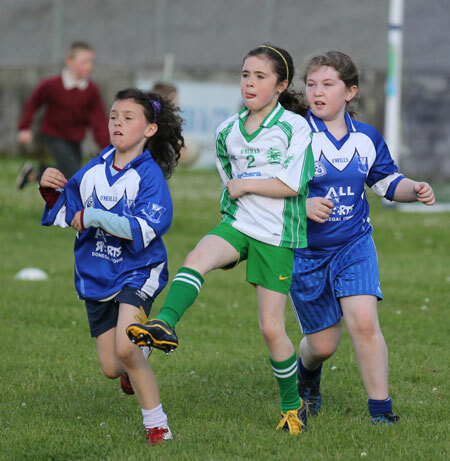 Last Thursday evening it was the turn of the under 10s and under 8s to show off their skills in Father Tierney park. 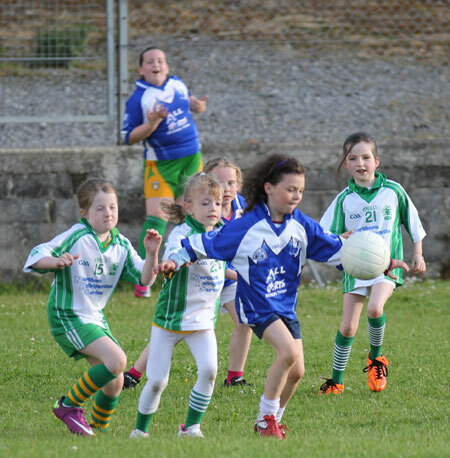 The eight months of hard work the girls had put into their development of skills was very evident on the evening when three teams lined out to face Four Masters. 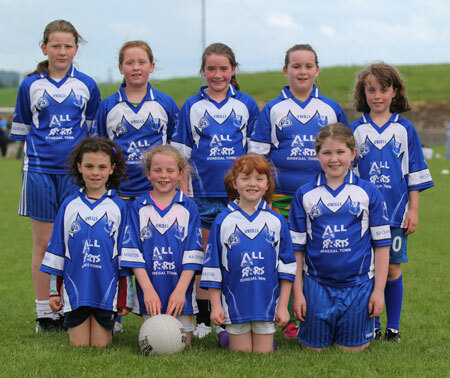 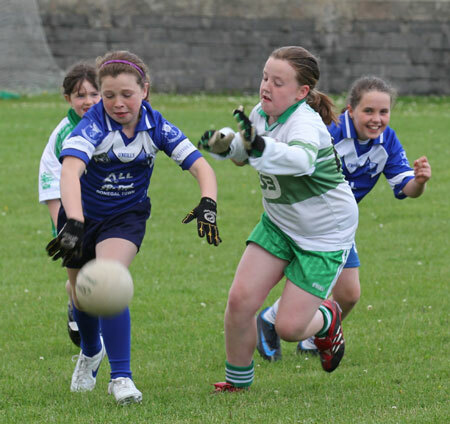 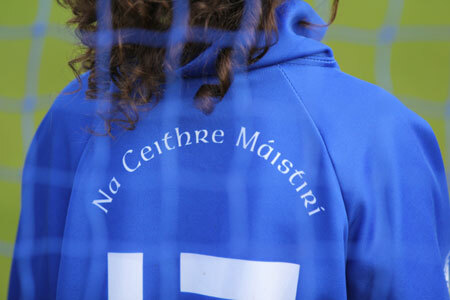 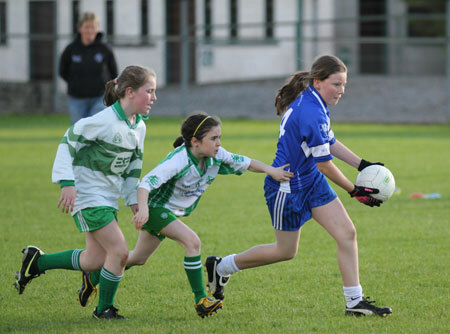 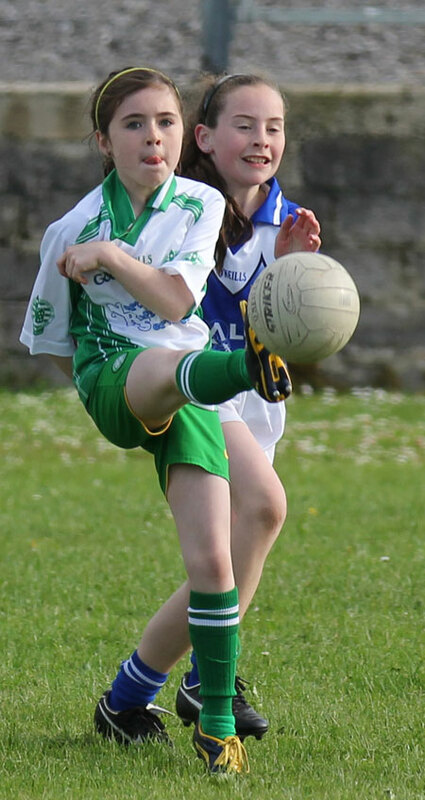 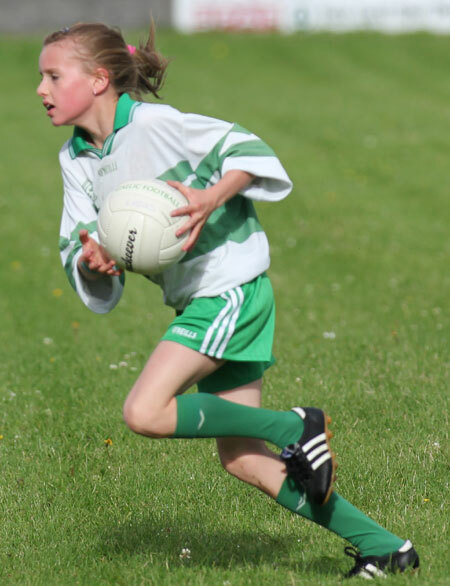 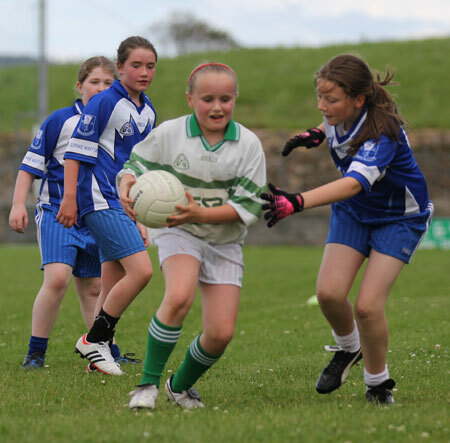 While it was evident the Aodh Ruadh girls were much younger than the visitors they did their best and all should be very proud of what they achieved throughout the season. 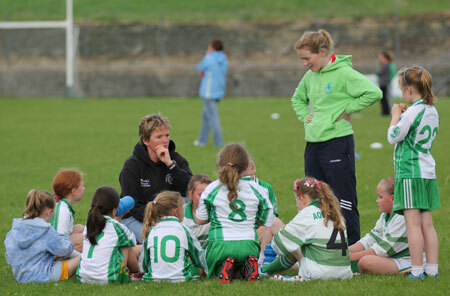 The girls will now take a break for the summer, training will recommence in the autumn.